Merchant Card Services (MCS) provides credit card payment acceptance solutions for business units of the University of Kentucky. Whether units choose to accept credit card payments in-person, online via their website, or by telephone, the MCS department can assist with their credit card processing needs. Additionally, MCS can loan units credit card processing equipment for special events. University merchants accept all four of the major credit card brands: VISA, MasterCard, Discover, and American Express. One of our main priorities is ensuring that credit card processing is done in a secure manner to protect the cardholder data of our students and customers. 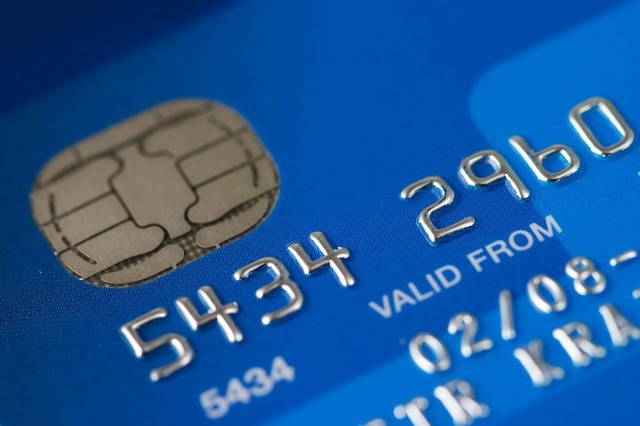 We provide guidance to merchant units and assist them in their efforts to comply with the Payment Card Industry Data Security Standards (PCI DSS). Please click on our PCI DSS page for more information.